When patients are missing several teeth along either the top or bottom jaw bone (or in some cases, along both) dentures may be the most practical solution. With dentures, we can replace up to an entire jaw bone of teeth with just one solid piece that is fabricated to look like a full set of natural teeth. 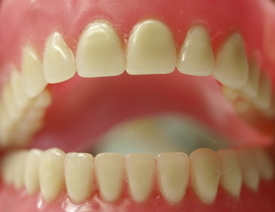 However, many patients are reluctant to wear dentures. Patients have heard about the downsides of dentures, such as the uncomfortable and insecure fit and the hassle of keeping the dentures cleaned properly. What some patients may not know is that advances in dental technology allow our experts in San Diego cosmetic dentistry here at the Scripps Center for Dental Care to offer the best of both worlds. 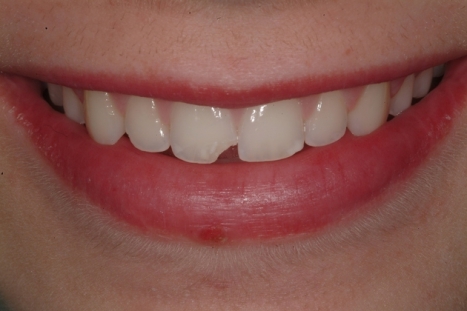 Our patients can benefit from the convenience of a solid tooth replacement piece without compromising comfort or fit. We are able to provide these benefits to our San Diego patients by offering implant-supported dentures. 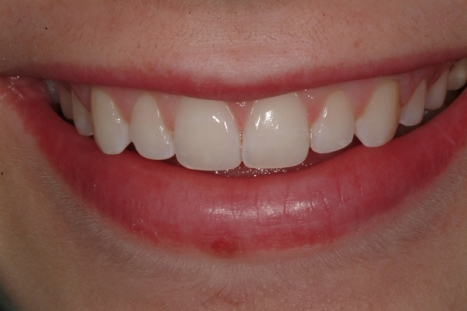 Implant-supported dentures are very similar to traditional dentures. The only difference is that these dentures are secured to the patient’s jaw bone using dental implants. Dental implants are titanium screws that become integrated with the jaw bone through surgical placement. These screws are attached to posts that become the anchor for the permanent dentures. For our patients in San Diego, dental implants are surgically placed in the jaw bone by our dental implant specialist, Dr. Charles C. Phillips. Dr. Phillips is trained and experienced in the placement of dental implants, as well as anesthesiology, so our patients can feel secure in knowing that they are being cared for by an expert. Patients who are missing several teeth along either, or both, jaw bones are possible candidates for implant-supported dentures. The most important factor in determining if a patient makes a good candidate for implant-supported dentures is the strength and health of the jaw bone. The jaw bone must be strong enough to support the titanium implants. Dr. Phillips will examine each patient to determine if implant-supported dentures are a good treatment option. If you have teeth that need to be replaced and you’d like to know if you can benefit from the advantages of implant-supported dentures, schedule an appointment at the Scripps Center for Dental Care at your earliest convenience. We look forward to working with you.